We are starting to plan this most awesome trip. 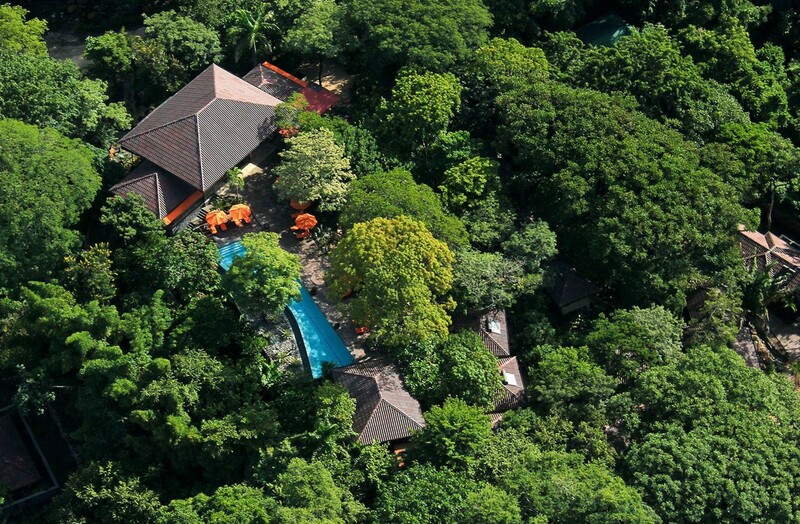 We have found the perfect place for a radical retreat located in the foothills of Nosara …. a short walk from the world class surfing beaches of Guiones. Payment plans will be available to help you plan this fabulous retreat.